Claire Hayes is our resident Emotional Freedom expert. 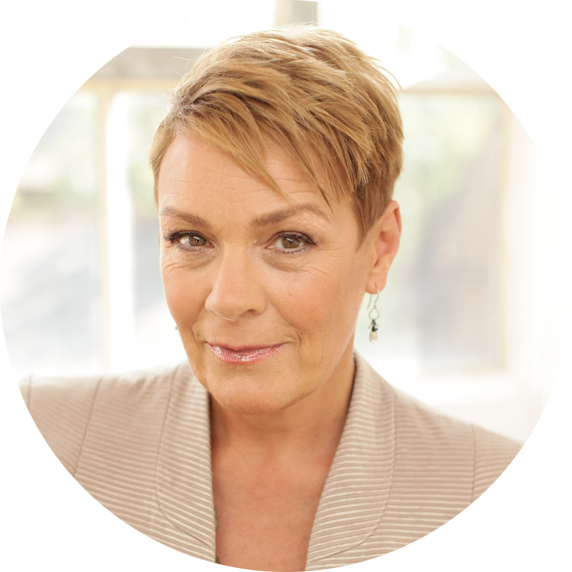 Claire has worked with self-development with people for over 30 years. A native Londoner, she graduated with an English degree and then went to Dance School. She created Dance of the Heart, an expressive dance class that used improvisation as self awareness and growth. She choreographed and taught around the U.K. Europe and the USA. During her 20’s and 30’s, she immersed herself in various personal development methods, and taught Self-Esteem classes. She also studied Ki Gung and Ki Aikido intensively. Her 10 year career as a Shiatsu practitioner introduced her to Chinese medicine and energy work. 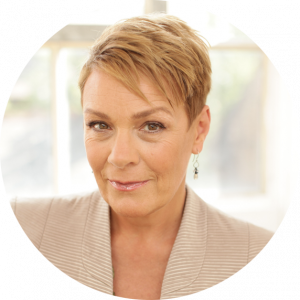 More recently she has been working as an Gary Craig (EFT founder) certified EFT practitioner, where she enjoys bringing all her experience together.